Disclosure: I may receive a commission for purchases made through links in this post. The Yukon Gold Rush…just the name is enough to summon thoughts of riches and adventure into a young boy’s mind. 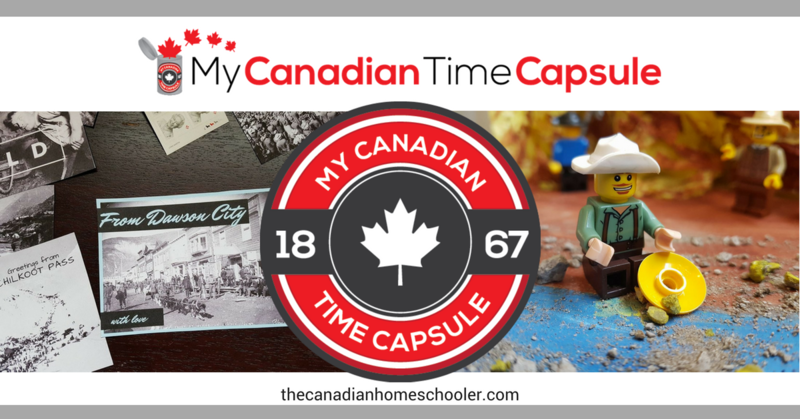 Add to this a variety of activities to help him learn about this exciting time in Canadian history and you have the new My Canadian Time Capsule monthly membership from The Canadian Homeschooler. History is one of our favorite topics so when we heard about this new time capsule program, guaranteed to make history un-boring, we knew we had to have a look. I’m not sure how many of you saw the Amazing Race Canada episode where teams headed to Dawson City in the Yukon to compete. It was fun to watch and see how the town looks today compared to 1896. We did some poking around on the internet and found there are National Historic Sites Walking Tours plus lots more to do on during a visit. I’m sure you won’t be surprised to hear that a visit to Dawson City has been added to our bucket list. Enough of following rabbit trails, I’m back to the time capsule and beginning at the beginning. I was impressed as soon as I opened the program at The Canadian Homeschooler Learning Centre. I am already fond of many of Lisa Marie’s products so I shouldn’t be surprised but this unit is so well prepared and organized it practically runs itself. And I love that the goal of the program is to prove to folks that Canadian History IS NOT BORING (those are my caps, no I am not yelling at you, I am emphasizing the point). So we begin with a note to parents where Lisa Marie introduces the unit and lets we parents know what it’s all about. She also includes a caution that there may be things talked about in this story of money, mayhem, and gruesome tales of survival that may not be suitable for all children (this is to be expected when learning about topics like this and she doesn’t focus on it, of course) so it provides you with the opportunity to have a look at videos etc before you share them with your kids. 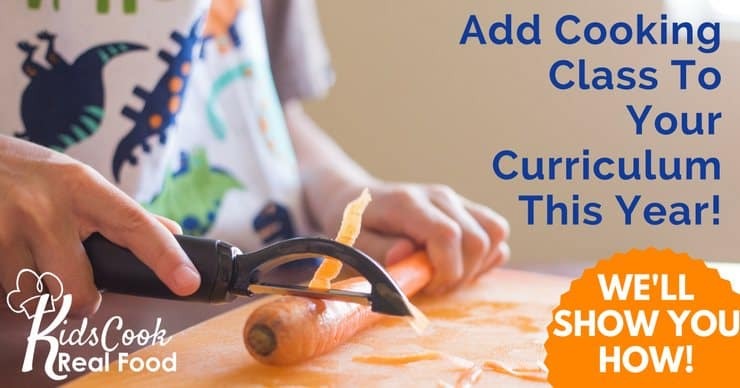 She also outlines the type of activities she has included and explains there is no requirement to do all of them (we kept going on ours because we were having so much fun but we didn’t stick to the order after the opening video). It was nice to have a National Film Board of Canada video, narrated by Pierre Burton who grew up in Dawson City to kick off the unit. Although we did stop and start it when EJ had questions (and when he had found an answer to one of the provided questions) it was nice to have a good starting point that gave us an overview and excellent visuals of Dawson City and the Gold Rush. We ended up watching it more than once because EJ wanted another look after seeing the town on the Amazing Race. He was impressed by how much things had been fixed up since the 1950’s when the film was made. The next activity was right up EJ’s alley. He loves mapping and reading maps so he was happy to print out a black and white version that he could add to. As luck would have it we were making a trip to the auto club office for some information about an upcoming trip so he was able to pick up a map and book for the Yukon while he was there. So nice when an activity inspires kids to do more digging! This was one of my favorite parts of the program because there is just so much to learn about this event in Canada’s history. After visiting the recommended websites plus reading through the Primary Resources provided, EJ was able to make up a fun and informative news report all about the Klondike Gold Rush. Now I must admit, this is not our first foray into learning about a gold rush, we were fortunate to visit the Marshall Gold Discovery State Historic Park a couple of summers ago and not only saw the recreation of Sutter’s Mill but also went panning for gold. But learning about a gold rush in our own country is so much more exciting, especially for an 11-year-old who wears his maple leaf on his sleeve! We had a lot of fun at the bulk store and Canadian Tire locating the items and figuring out just how much it would cost to put this outfit together in today’s dollars! Lisa Marie has suggested a few books for various ages and we managed to find them all on Epic! so we had a look at them all. We chose to read Call of the Wild by Jack London since it is such a famous Canadian novel. It was great to get a different perspective on the Yukon. In this activity, kids get the opportunity to design a book cover for the Chicago Record’s Book for Gold Seekers. A great way to add some art into this unit and great for kids who love to draw and design. Lisa Marie has provided us with some “postcards” to print out and send off to family and friends. A fun version of a writing prompt, these cards allow kids to use their imagination and think about what they would have had to say to those left at home. Are your kids into Lego? They can try their hand building a model of the Chilkoot Pass or maybe they prefer to make a scene of prospectors out in the gold fields. Either way, they have a free hand at creating something to remind us of the Klondike Gold Rush. Lisa Marie has even sourced a website where you can print a free papercraft town if that is more to your crafting style. How could I forget? This was a favorite activity for the whole family. Lisa Marie has included links for a couple of vintage type video games about the Klondike Gold Rush. Playing these sure brought back memories to our girls! 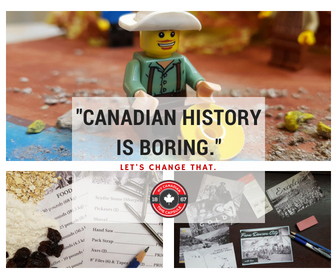 I love this new monthly subscription from the Canadian Homeschool Mom and would absolutely recommend My Canadian Time Capsule to homeschooling families who are looking for a fun way to add more Canadian history to their learning. We’ve been having fun with it and are eager to begin our next month’s adventure, Les Voyageurs. Having a new unit appear each month is terrific for my lesson planning since I know it there will be very little for me to prepare ahead of time and it will be fun and interesting to work on. Right now you can get a 20% discount on your annual membership if you purchase The Canadian Learning Bundle. This year’s bundle is full of items that will “add more Canada to your lessons!” Over $200 in value for only $27 CAD. It’s only available until August 20th so pop on over and have a look. Note: I received a free copy of this product in exchange for my honest review. I was not required to write a positive review nor was I compensated in any other way. All opinions expressed are my own or those of my family.